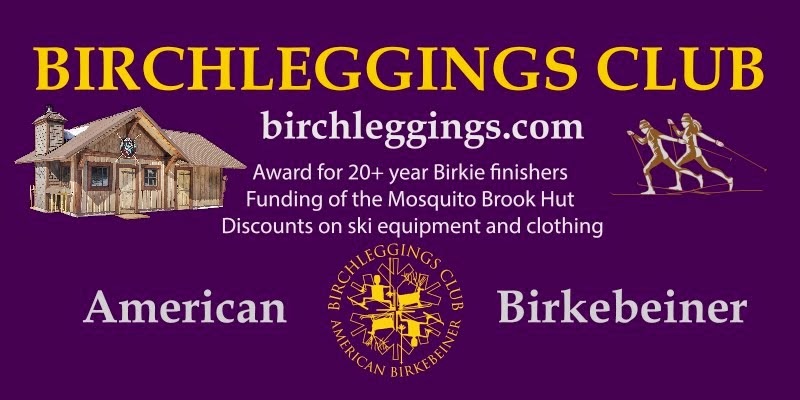 The Birchleggings Club ®: Birchleggings Club Membership Drive! Join during our membership drive from Dec 1, 2015 through January 31, 2016 and become eligible for fine prizes in our random drawing. How do I get my name into the drawing? Pay Birchleggings Club dues for 2016 by January 31, 2016 and your name will be put into the drawing. See the Membership Menu. 2016 Birchleggings Club Clothing Now Available!